Walt Disney World Resort in Florida is set to host the kickoff of the nationwide bus tour for auditions for the second season of ABC's American Idol. The beloved competition series' search for the next singing sensation begins August 25 when the Idol Bus embarks on its more than 20-city tour across America, offering hopefuls the chance to audition for a shot at superstardom. The journey begins at ESPN Wide World of Sports Complex at Walt Disney World Resort, a 220-acre facility that annually hosts more than 100 events ranging from youth sports to professional sports. 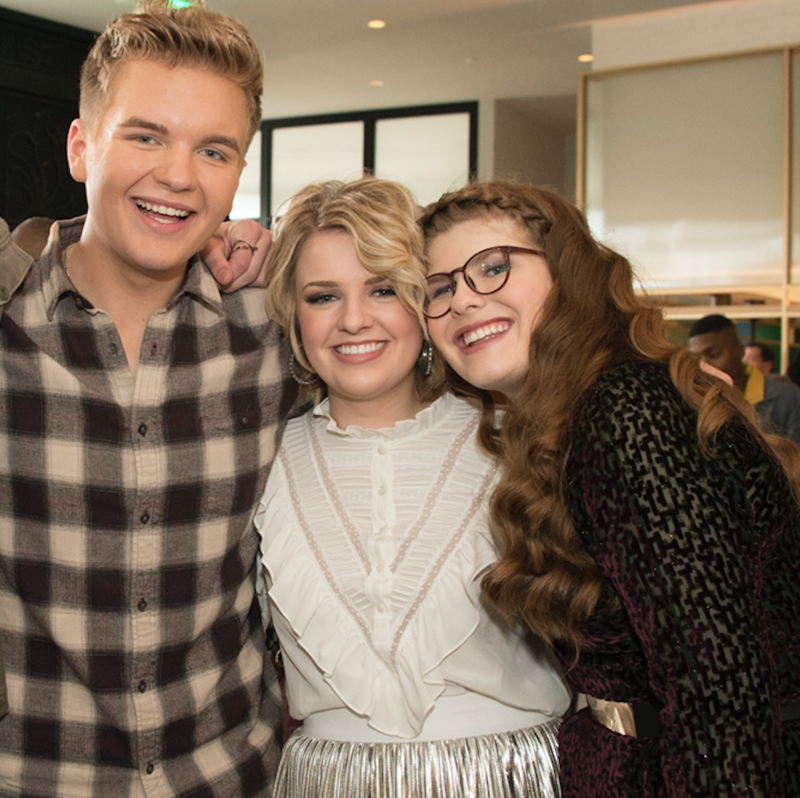 During singing auditions at the complex, ABC's American Idol Season 1 winner Maddie Poppe, runner-up Caleb Lee Hutchinson and finalist Catie Turner will make special appearances. Early arrival is encouraged. Parking will be available as early as 4 a.m., but not before. Registration will begin at 7 a.m. with auditions starting at 9 a.m. Overnight camping will not be permitted. Celebrity judges will not be on site. All singers must be at least 15 years old to audition. Pre-registration is encouraged. To pre-register and for addition details, audition details, full eligibility requirements, submission forms, and terms and conditions, visit www.americanidol.com/auditions. Those auditioning can bring one guest to accompany them and the guest must be over five years old. American Idol bus tour auditions begin on the same day in San Diego, California, as a second Idol Bus joins the nationwide quest for talent. In addition to appearing in person, hopefuls can submit audition videos online via www.americanidol.com/auditions or by showing off their talents via Instagram, Facebook, Twitter or Musical.ly using the hashtag #TheNextIdol. American Idol returns for its second season on ABC (2018-2019) with all-star judges Luke Bryan, Katy Perry and Lionel Richie. Emmy®-winning producer Ryan Seacrest will also return as host. American Idol is produced by FremantleMedia North America and CORE Media Group's 19 Entertainment. Executive producers include FremantleMedia North America's Trish Kinane, serving as showrunner, Jennifer Mullin and Megan Wolflick. FremantleMedia International distributes the series worldwide. For a full list of cities hosting auditions, visit www.americanidol.com/auditions.